I love my job. One of my favorite things is watching families grow and change over time. I met the Hufseys earlier this year when little A was on the way, and then was able to photograph A as a newborn. 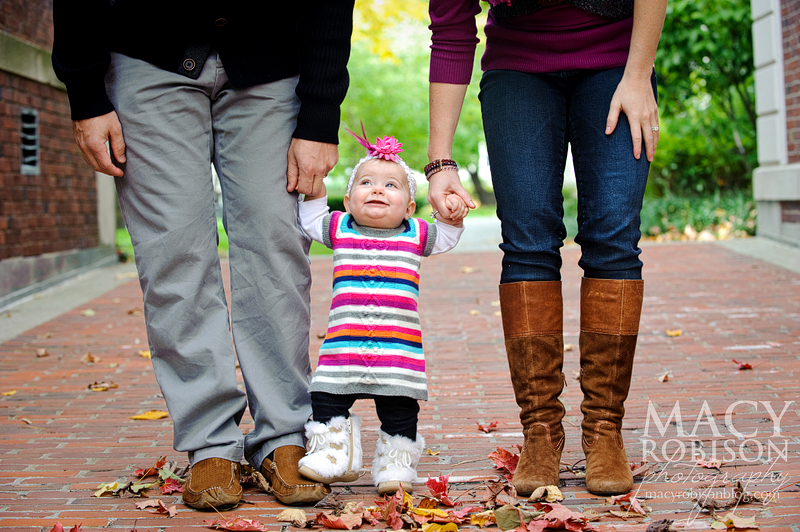 I was so excited to photograph their family one more time on the HBS campus on a beautiful fall morning. 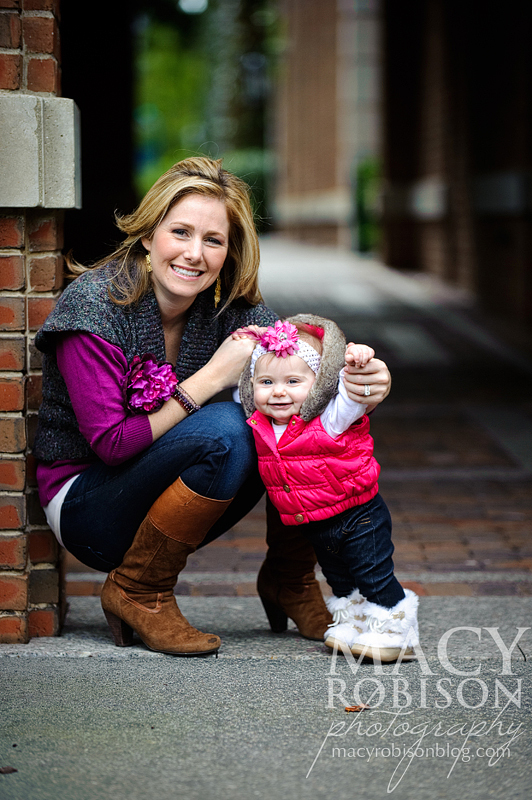 I have a lot of favorites, but this one is a favorite in the mom/kid category! I LOVE the boots! Enjoy the rest! Thanks, Hufseys!